Fit is one of the first considerations in choosing between Beretta holsters. 1791 Gunleather’s multi-fit design ensures your Beretta is properly retained and protected while allowing for a smooth and efficient draw. Secondly, the type of carry is crucial, which is why our holsters provide up to 4 different ways of carrying your firearm. We carry OWB belt holsters, IWB belt holsters, and 2,3, and 4-way carry options to suit your needs. Lastly, you’ll want a secure attachment to your person. A leather holster on a sturdy leather gun belt provides for incredible retention to your body, holding the weapon in place with natural friction and double-reinforced stitching. 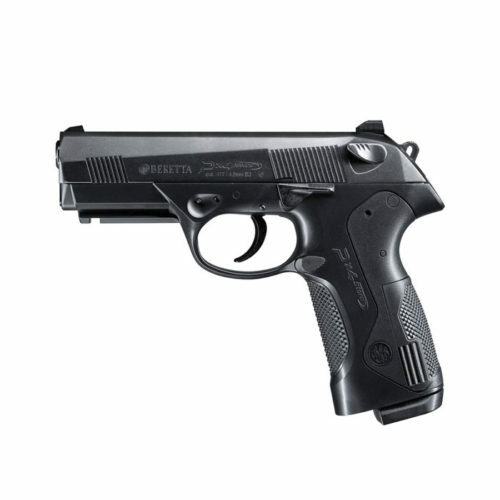 No discussion of home defense would be complete without mentioning Beretta. The Italian company produces more than 124,515 units for the United States – three-quarters of which are pistols, making Beretta the 15th largest manufacturer of guns for our market. Founded in 1526 to produce arquebus barrels, Beretta is the oldest continuous manufacturer of firearm components in the world. The 1918 model holds the distinction as one of the first submachine guns. Their broad range of punchy, reliable firearms remains popular for military, sport, and civilian use. 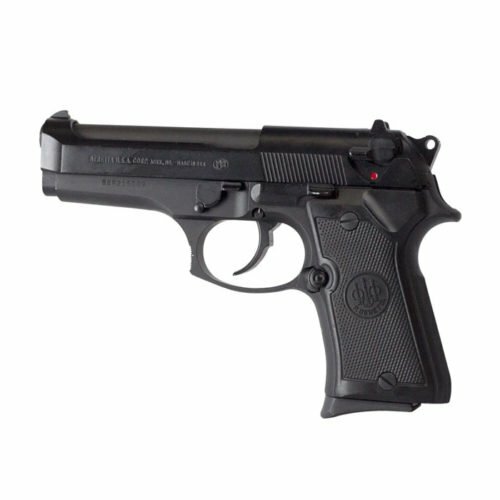 Beretta is best known for their M9, which is a standard issue sidearm used by the U.S. military. 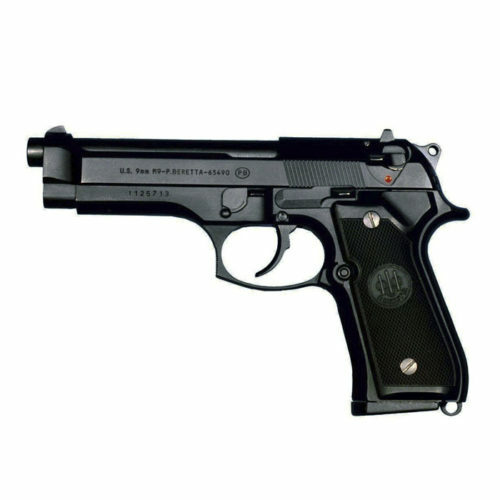 The 92FS is another model famous for its reliability with great mechanical inner-workings and proportional aiming devices that make it practical for self-defense. The grip and weight are heftier than other models, however, so you’ll need a holster that can accommodate the size with ease. 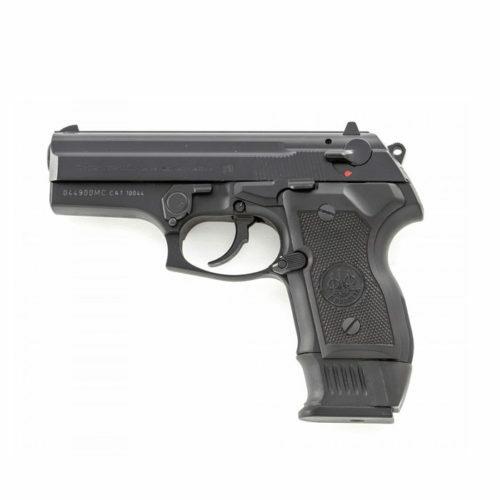 In recent years, the Px4 Storm has earned fans of its accuracy, lightweight polymer frame (less than the Colt 1911 .45 or the Beretta 92 9mm), and compact size, which make it ideal for concealed carry situations. Similarly, the 3032 Tomcat has a heavy trigger and wide grip, but its easy operation and pocket fit make it one of the best little conceal-and-carry guns you can own. 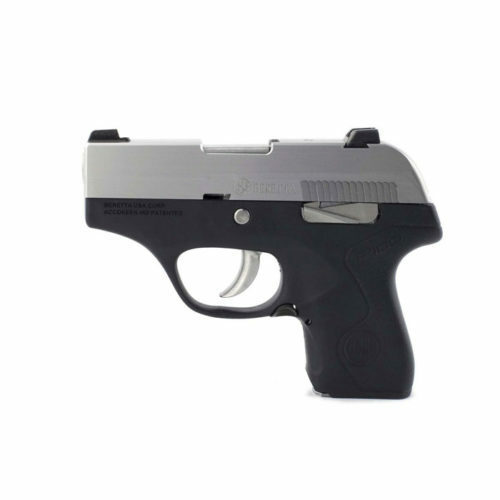 If you’re looking for a light little handgun that needs no additional safety features, the Nano is a safe bet with its smooth profile. A Beretta M9 can function in temperatures from -40 to +140 Fahrenheit. It will consistently fire over 35,000 rounds before a failure and will continue to perform even after burial in snow and sand, making it one of the roughest, toughest guns around. 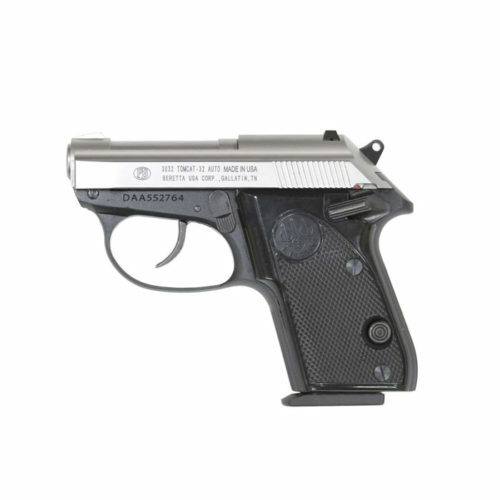 Your trusty Beretta deserves an equally reliable home. Our Beretta leather holsters continue to be a top choice, due to the incredible quality of our All-American leather and our old-world craftsmanship, we offer the best option for retaining your firearms.